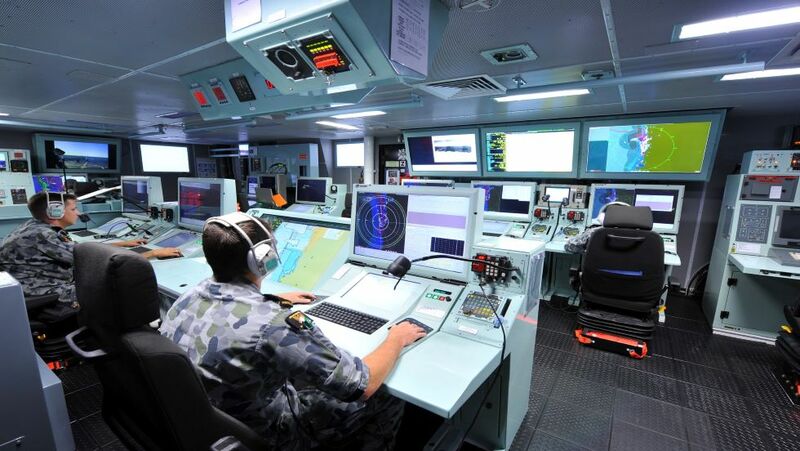 Defence and security company SAAB Australia has announced that it has been selected by the Australian government to provide the tactical interface to the Royal Australian Navy’s (RAN) fleet of Future Frigates. The official announcement was made by Australian Prime Minister Malcolm Turnbull last week. As a result of this decision, the company said that it will to create approximately 150 new jobs in South Australia. “This is an endorsement of the advanced combat system capabilities we have developed for the RAN and we look forward to working closely with the Australian Defence Force to deliver highly capable systems for the Future Frigates and other platforms,” said Dean Rosenfield, Managing Director of Saab Australia. Minister for Defence Industry the Hon Christopher Pyne MP said the news is further proof that South Australia’s defence industry has a ‘bright future’. “What we are seeing is a real transition in our economy to advanced manufacturing in defence industry as a direct result of this government’s decisions to carry out its $89 billion naval shipbuilding program locally,” the Minister said.